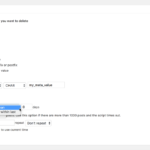 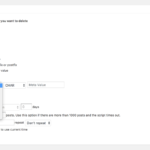 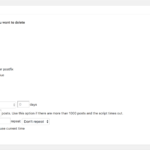 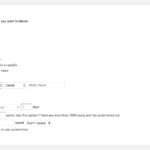 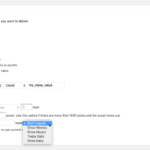 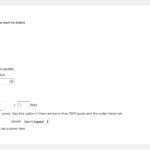 This addon adds the ability to delete post meta fields, also known as custom fields (that are stored in the wp_postmeta table) based on the meta value. 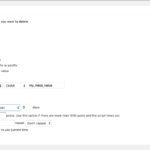 The free version of Bulk Delete plugin allows you to delete post meta fields based on meta key alone, but this addon adds the ability to delete the meta fields based on both meta key and value. 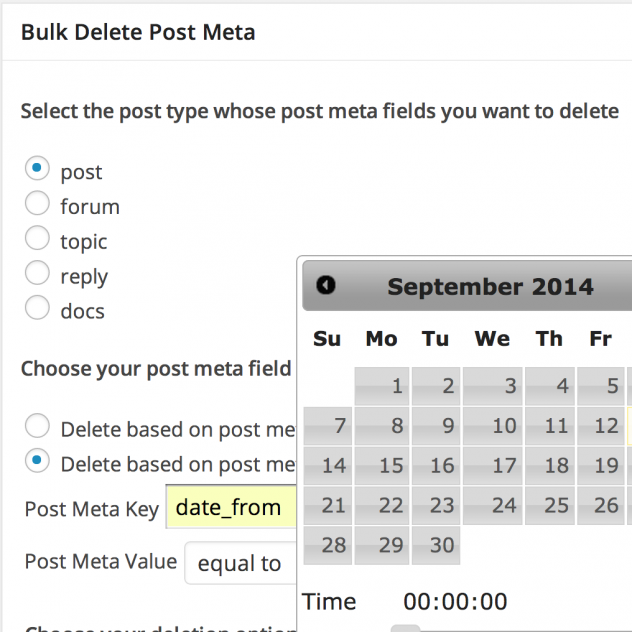 In addition to that, this addon also allows you to schedule automatic deletion of post meta fields. 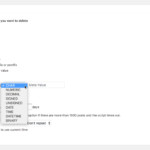 You can delete post meta fields based on the following filters. The meta field key can be matched based on prefix or postfix.